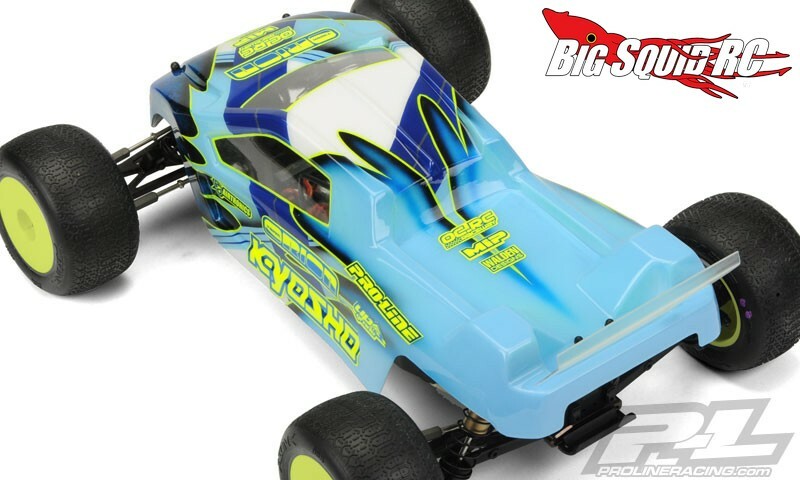 Pro-Line BullDog Mid Motor Stadium Truck Clear Body « Big Squid RC – RC Car and Truck News, Reviews, Videos, and More! 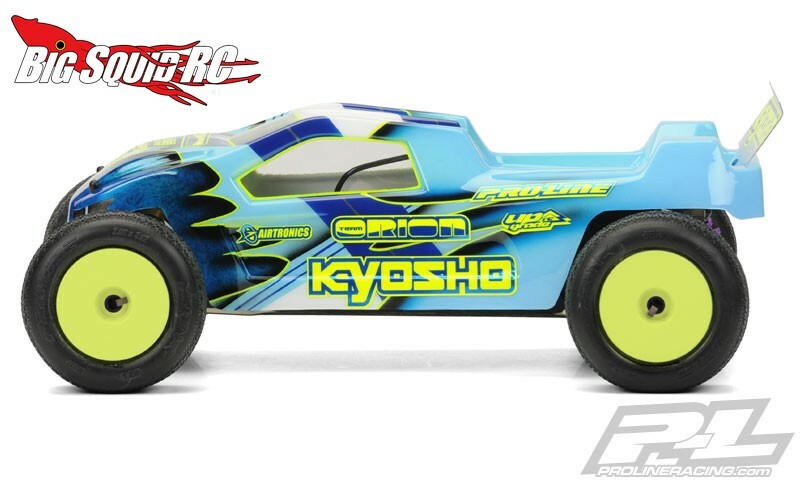 If you are driving a mid motored Kyosho RT6 or an Associated CT4.2, Pro-Line Racing has a new cab forward BullDog body for you. The front of the body has been designed or more down force, giving you more traction in corners and helped to keep the front on the ground instead of pulling a wheelie. To add stability and give a more aggressive look, Pro-Line added a “Mohawk” on top of the cab, while a low profile rear deck helps clean air hit the wing. 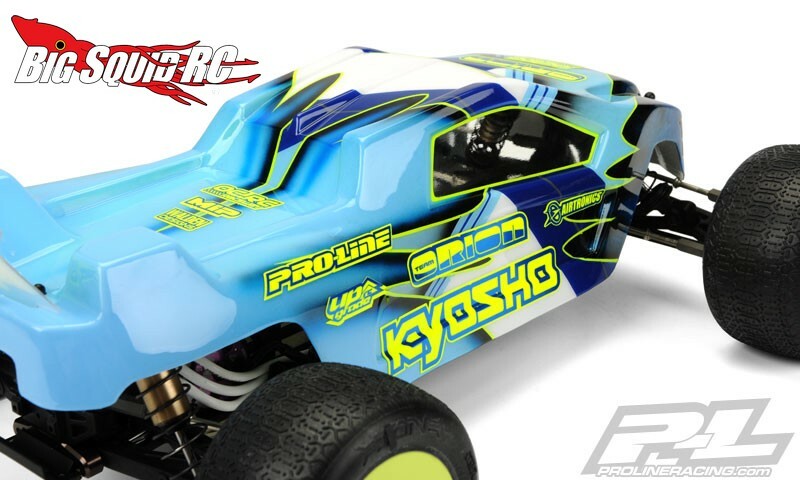 The street price is $24, it has a part number of #3438-00, and you can get complete details At This Link over on Pro-Line’s website. You can get more Pro-Line news Right Here on BigSquidRC.